CBR brings us news that IDW announced a forthcoming series based on Hasbro’s Jem and the Holograms. The 80’s franchise featured a pink haired and bedazzled rock star and her band occasionally featuring their rivalry with fellow rockers, the Misfits. 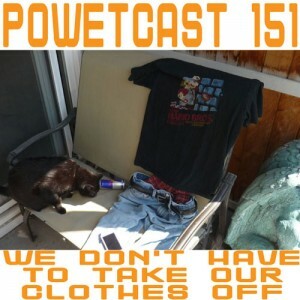 No word on when the comic will be hitting shelves, nor who will be working on it. 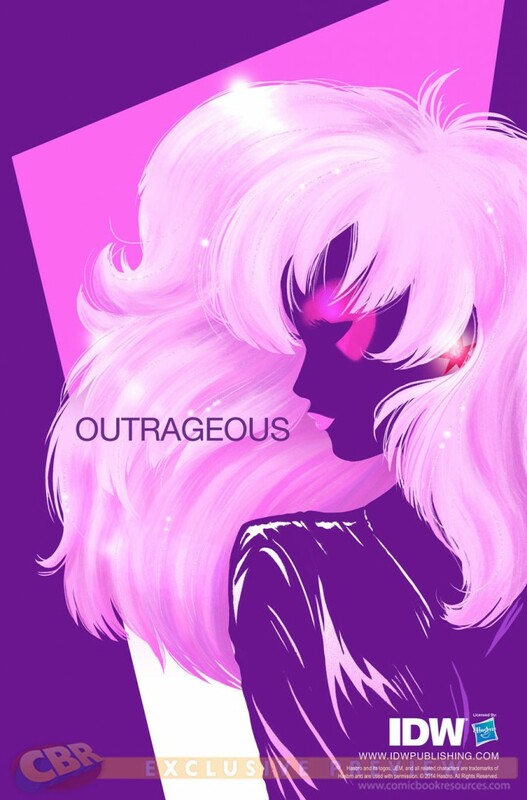 A feature film of Jem and the Holograms is currently in development under director John M. Chu, as well. Its been quite a while since the Diamond Select Toys scooped up the Battle Beasts rights in 2009. They have released a few variations of an exclusive Crocodile Battle Beast to gain excitement and showed off some new sculpts at SDCC 2010, but thats about it. No plans or announcements had been made. Recently, however, a countdown site went live at http://www.diamondselecttoys.com/battle-beasts.html. It has been counting down for over a month and will end tomorrow. Tomorrow also marks the beginning of C2E2. 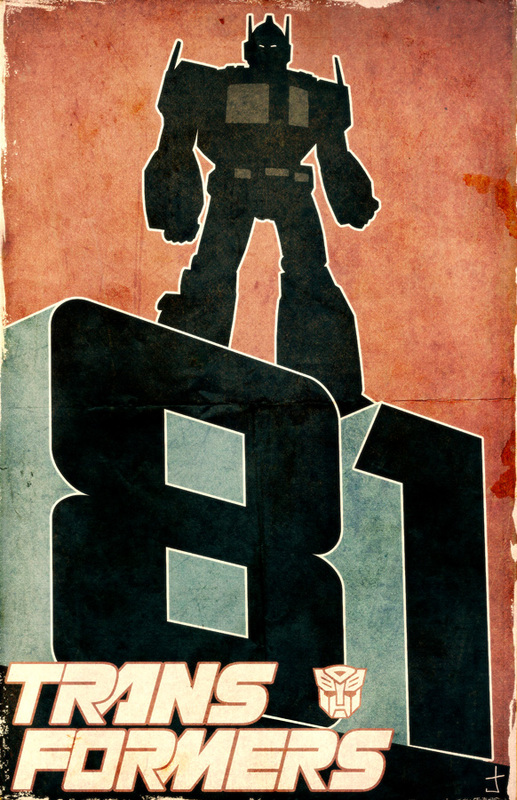 Fortunately for us, IDW broke the news before Diamond Select’s countdown has finished. 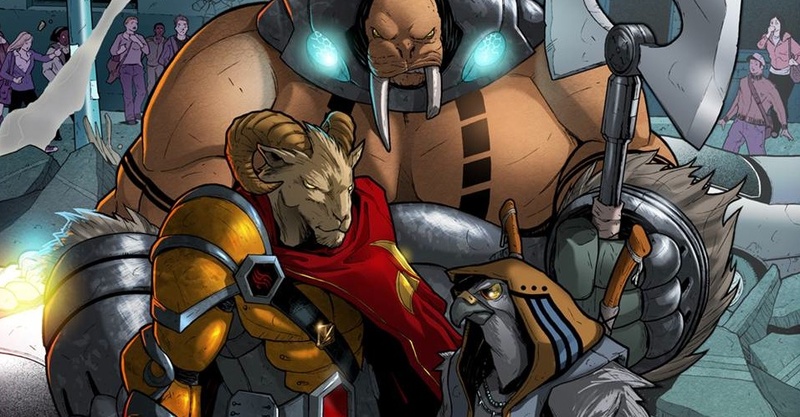 A new comic fleshing out a new story for the Battle Beasts franchise is on its way from IDW Publishing. 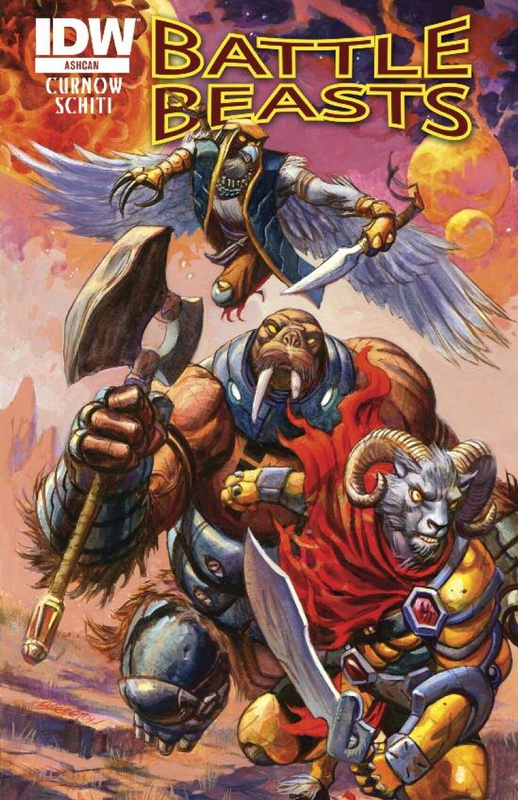 Not only that, but they have put up a website showing off some comic art and design art for the ram-like character, Vorin. An exclusive translucent red version of Vorin will be available as a convention exclusive at C2E2. Vorin was not among the new sculpts shown at SDCC 2010. 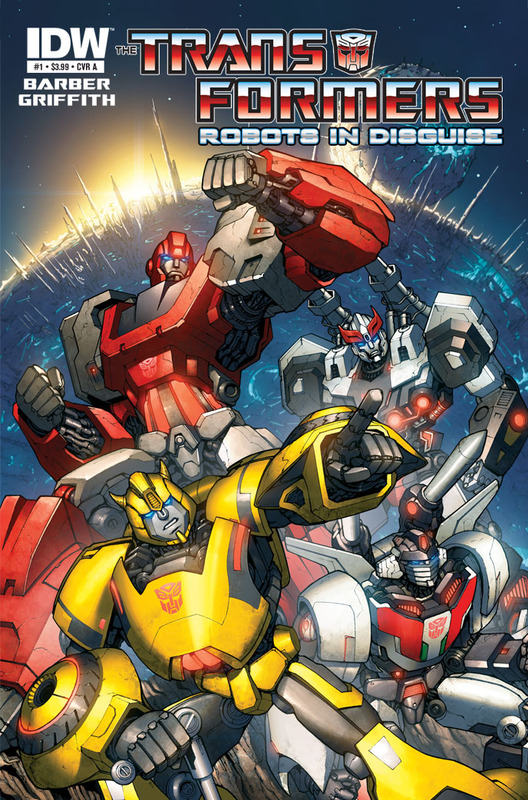 Back in July we found out the fans won out with their demand to continue the original Transformers comic series, picking up from issue 81. 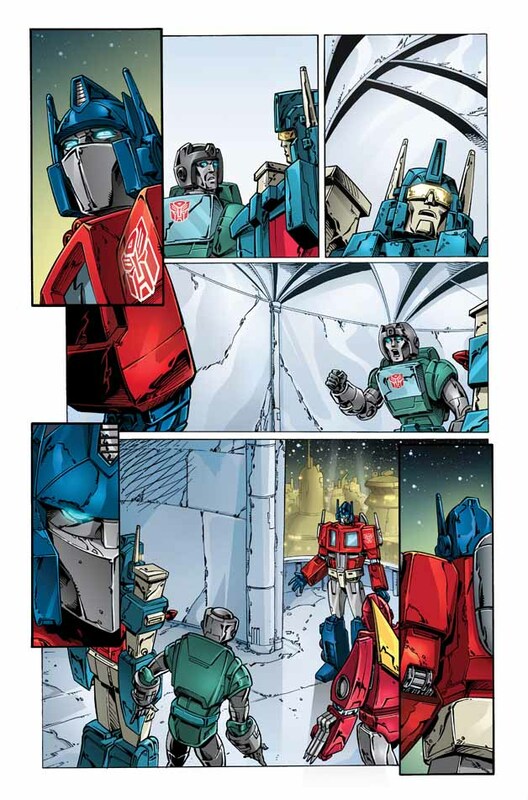 That book is being “ReGeneration One” and is being written by longtime TF scribe Simon Furman with Andrew Wildman providing artwork in his original early 90s style. IDW comics publisher Chris Ryall has tweeted a colored interior page of the book without text. Ultra Magnus makes his US debut and Optimus Prime retains his Action Master form in this direct continuation of the events in the Marvel Transformers comic #80. 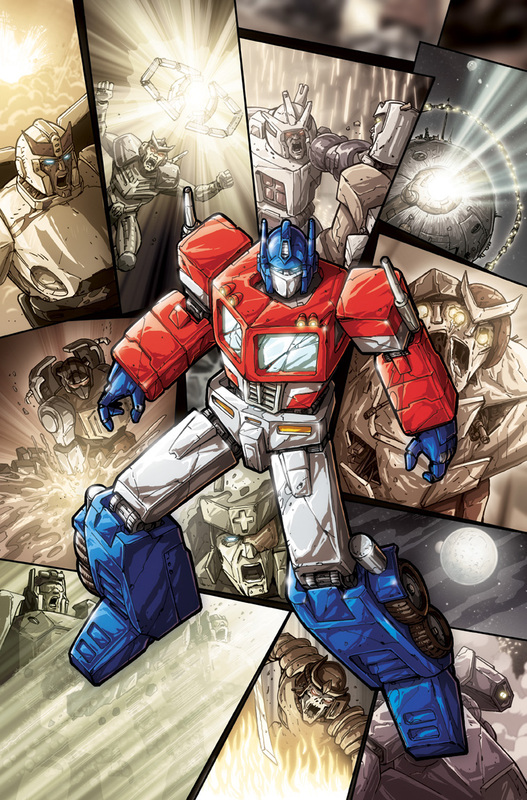 There has been a large fan initiative among the Transformers fandom to continue the original Generation One Marvel comic book that ended somewhat abruptly at issue 80. 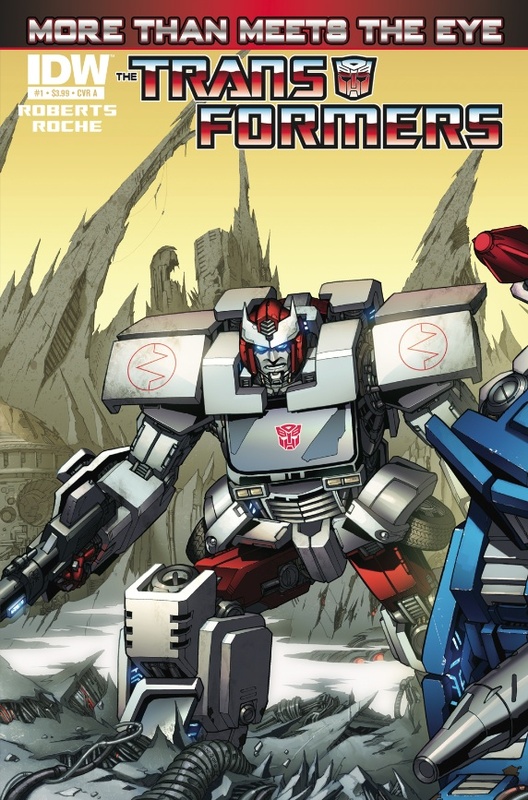 After it was announced that Larry Hama would be picking up the torch on the original Marvel GI Joe comic, Transformers fans have been clamoring the same to happen for the G1 Marvel comic. 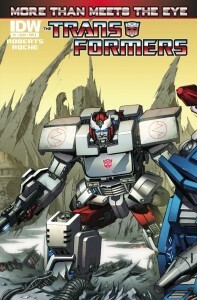 Since then, both Simon Furman and Andrew Wildman have voiced their support for such a project and that they would be more than willing to return to their roles as writer and artist, respectively. The IDW/Hasbro comics panel just ended. Transformers fans were told at the beginning that they will want to stay for the full panel and sure enough, those who did, were treated to the announcement that Transformers #81 would be happening and the series would conclude with issue #100. Mark your calendars, folks. An internet petition actually did something. 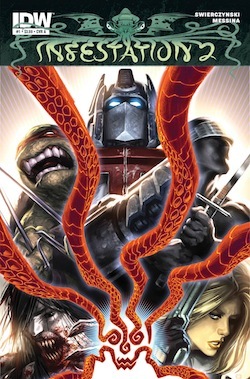 IDW Publishing and Nickelodeon announced at WonderCon 2011 that they will be releasing a new Teenage Mutant Ninja Turtles comic as a continuation of the original comic series. 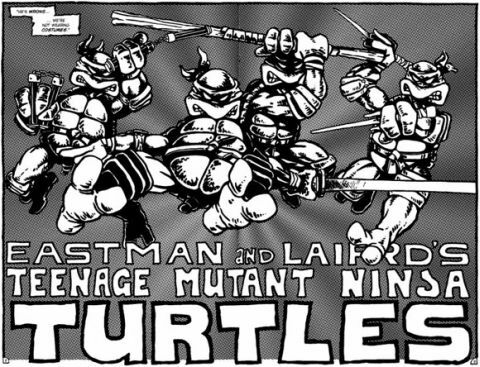 They also announced that they will be releasing remastered collections of classic TMNT comics including the original comics by Kevin Eastman and Peter Laird.